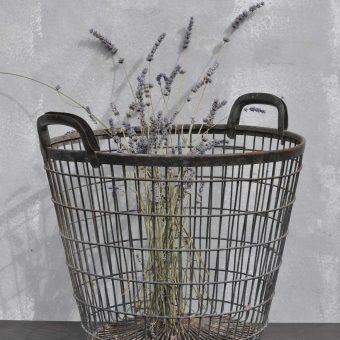 A large, beautifully aged antique galvanized dolly tub with a solid olive wood timber top resting on the top. 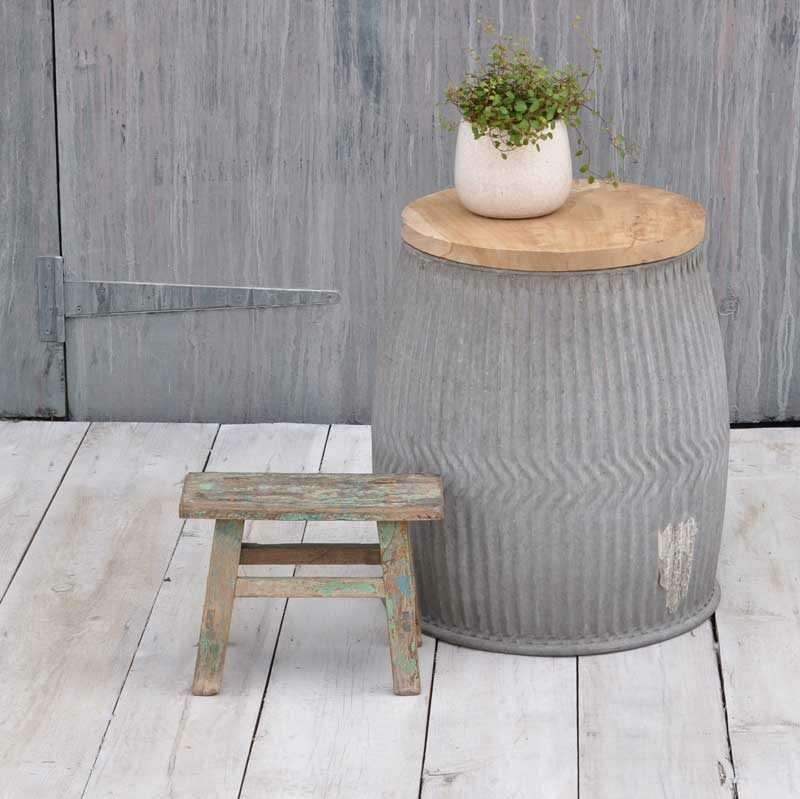 Perfect as a side table indoors or out. 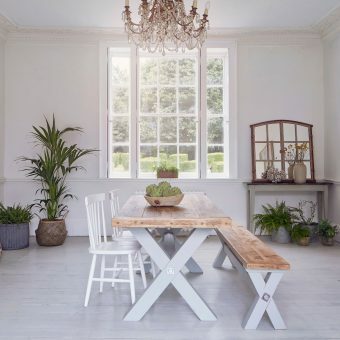 A great height for resting a drink whilst relaxing in the living room or garden room. Would also make a lovely place to sit for a while in the garden or perhaps the bathroom. 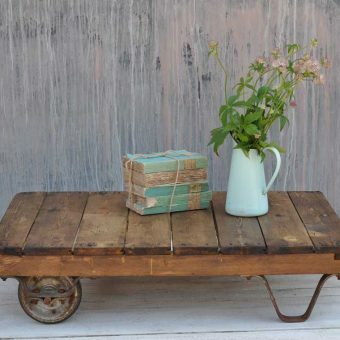 The timber element just rests on the dolly tub it is not fixed so you can use it as a coffee table or a planter as you wish. 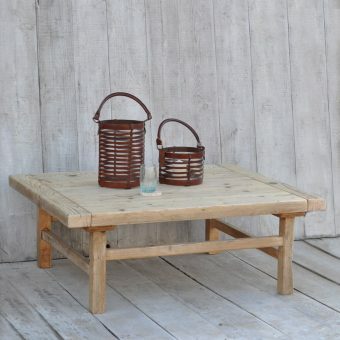 Originally used for washing laundry this would make a great side or seat/table for a utility or large bathroom. Tags: antique, dolly tub, home barn, home barn antiques, home barn interiors, home barn lifestyle, homebarn, side table, Stool, storage, vintage, vintage barn interiors.